A never before seen approach to the sweeping story of the life of Jesus Christ. 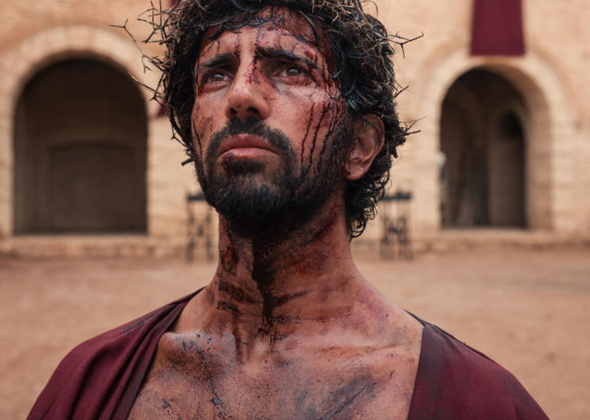 Each episode is told through the eyes of the men and women closest to him: Joseph, John the Baptist, Mary Mother of Jesus, Caiaphas, Judas Iscariot, Pontius Pilate, Mary Magdalene and Peter. 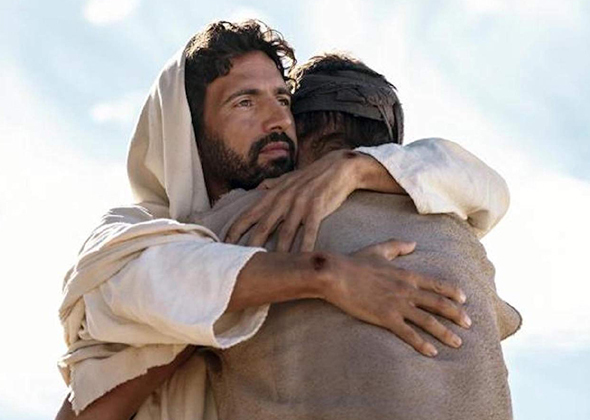 Each figure guides viewers through the emotional story of Jesus' life conveyed through a combination of scripted drama and documentary-style interviews with historians and faith leaders. Jesus is born into a world of kings, messiahs, revolutionaries, soldiers, and power struggles during the height of the Roman Empire. 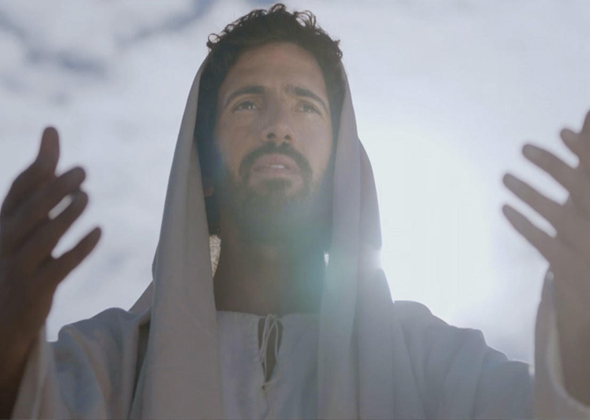 Jesus: His Life drops viewers into this dramatic context to reveal the greatest story ever told.